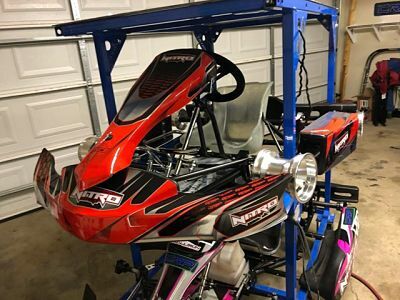 Make: 2019 Nitro Kid Kart Chassis Package Sale! Brand new 2019 Nitro Kid Kart Chassis Discount Sale Package Going on Now! $2400 for a limited time only!